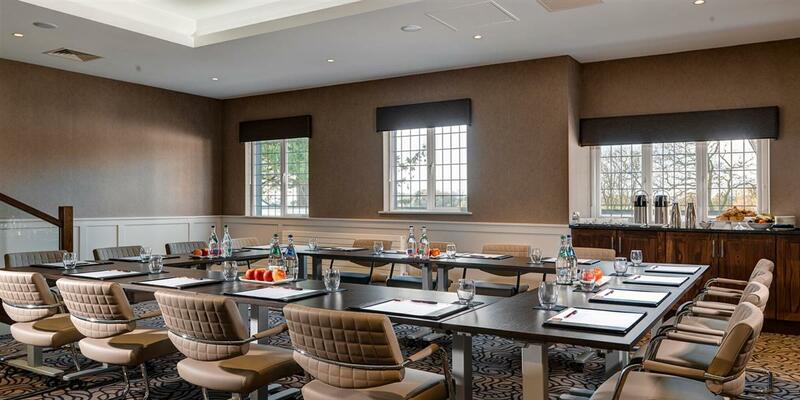 The Killyhevlin Lakeside Hotel & Chalets offers the choice of six conference suites accommodating up to 500 delegates in a variety of styles. All conference suites and meeting rooms have natural daylight, with many of them boasting panoramic views of scenic Lough Erne. The Hotel also offers both residential and non-residential packages with the possibility of private dining from personally selected menus and wines. Residential delegates can also enjoy complimentary use of the hotel’s exclusive Health Club, complete with indoor swimming pool, outdoor Hot tub and fitness suite, or can go that one step further and enjoy a luxurious pampering session in the Elemis Spa, complete with 6 Elemis treament rooms and a relaxation area.